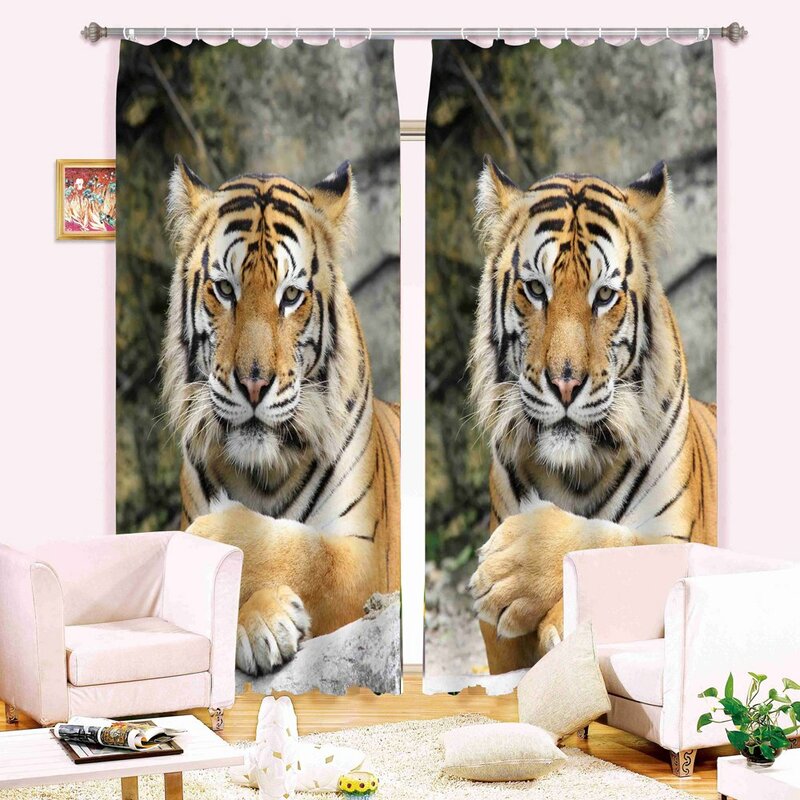 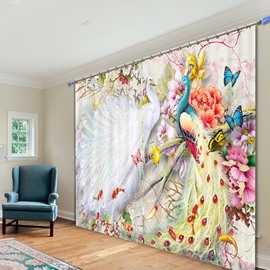 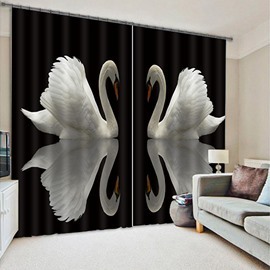 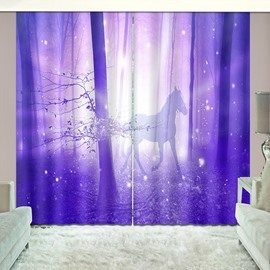 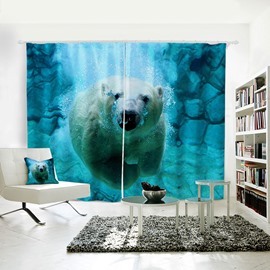 Order this curtain for my son, he just five year-old, he points this pattern ans said to me he want this , so amazing!!!! 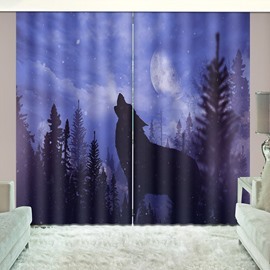 When I get this curtian , its really nice, I believe this sellergive me the best gift for my son. 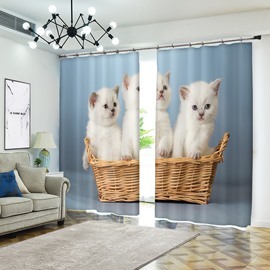 My families like the curtain very much!! 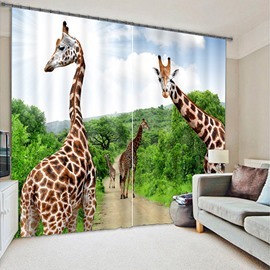 Great curtains and fasr delivery. 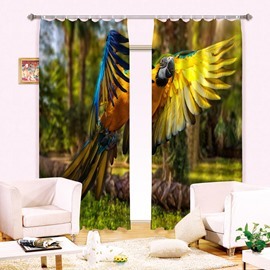 They have a wonderful feel and nice drapery hang to them.